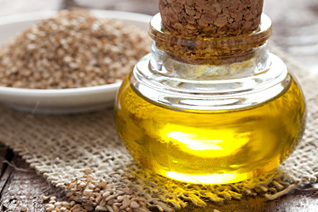 Every flavorful oil starts with pure, all natural ingredients which is why Atalanta proudly offers a wide variety of oils with full, robust superior flavor. Every flavorful oil starts with pure, all natural ingredients which is why Atalanta proudly offers a wide variety of oils with full, robust superior flavor. Our cold-pressed extra virgin olive oil comes from olives plucked from olive trees that have been cultivated for thousands of years and promise to deliver unsurpassed flavor and textural dimension that cannot be replicated in other oils. Looking for something more unique? Our portfolio will not disappoint with other highlighted options including Artisanal truffle oil and DOP Moriolo Extra Virgin Olive Oil. No matter which you prefer the full flavor and true fragrance of each oil is sure to enhance any dish.